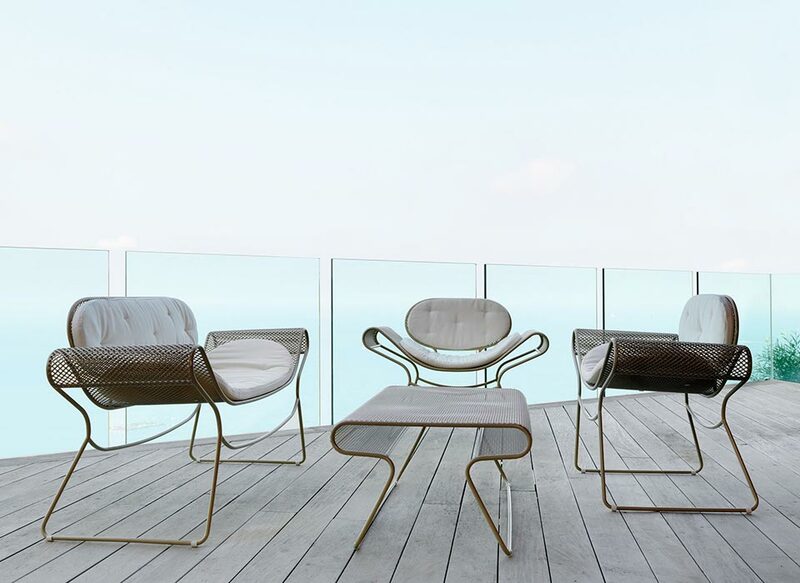 The BREEZ is the extraordinary outcome of Karim Rashid talent combined with the quality of Made in Italy. 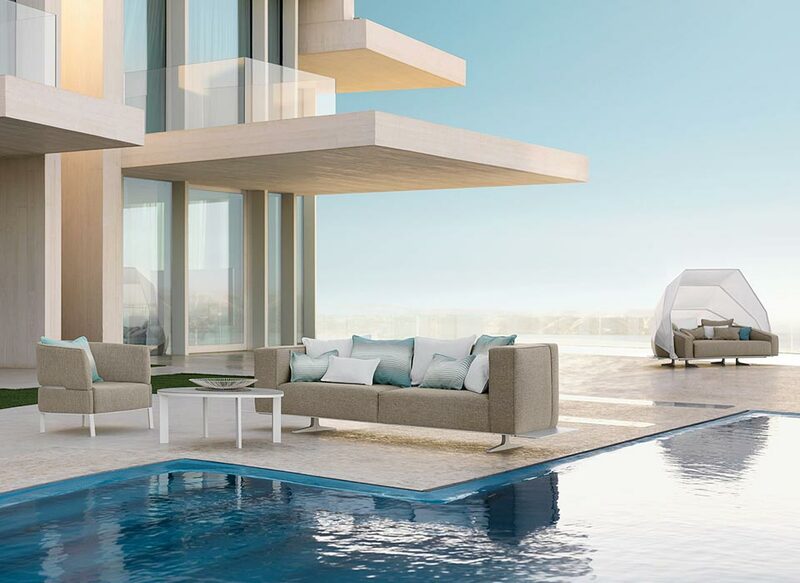 Its main feature is its charming and curvy shape. 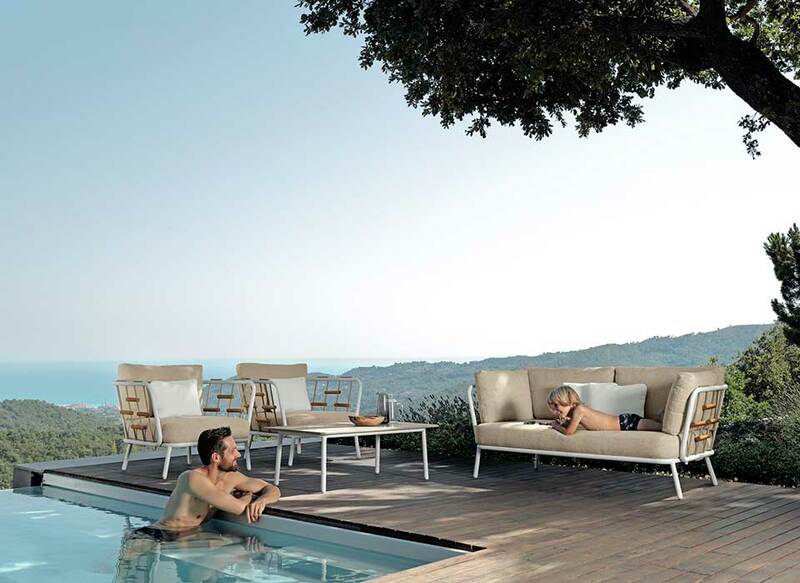 Its ergonomics is perfectly designed to accommodate your body and generate the maximum comfort. 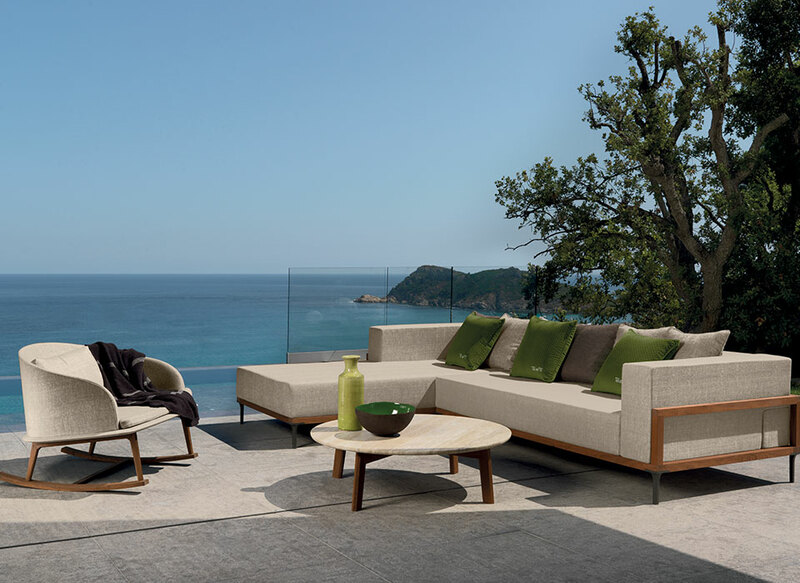 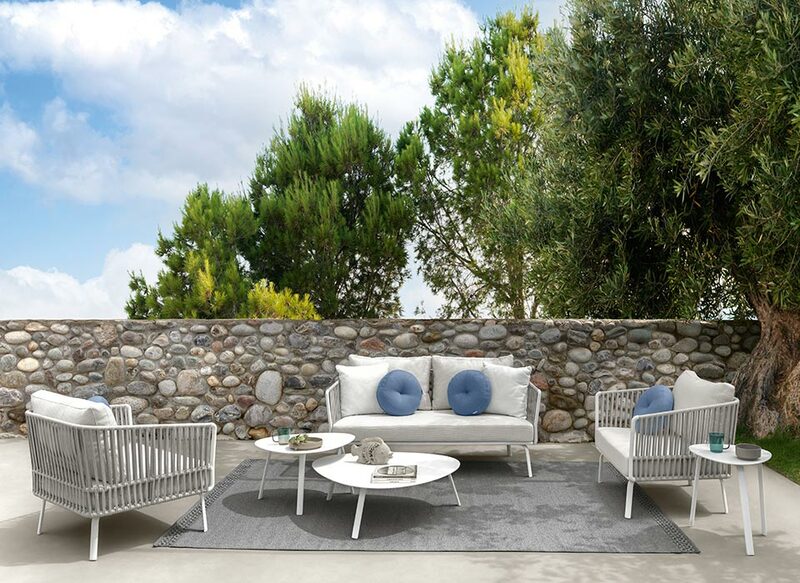 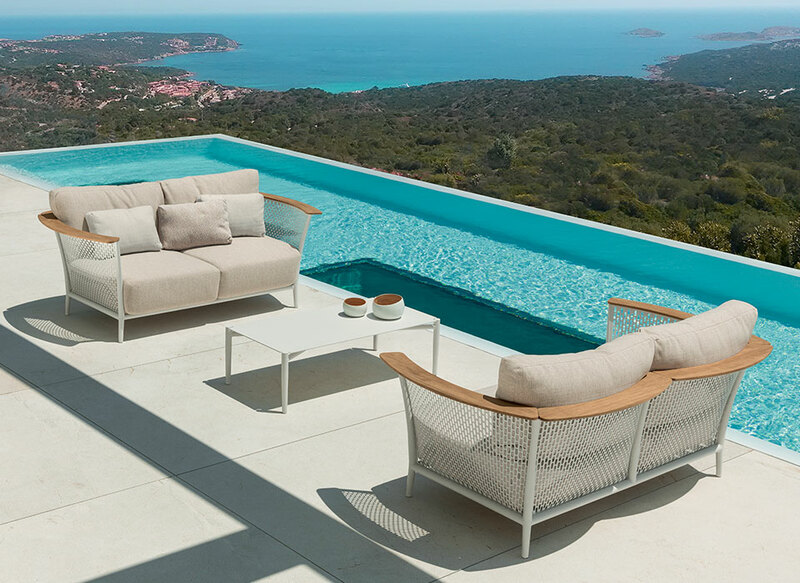 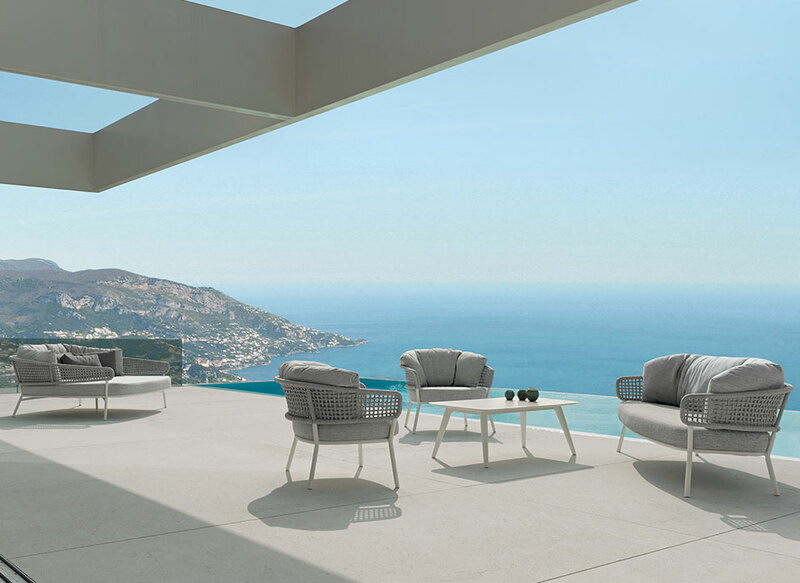 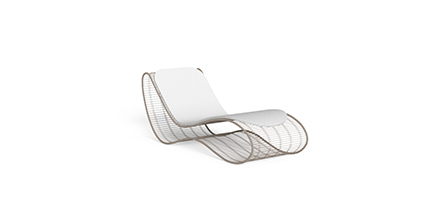 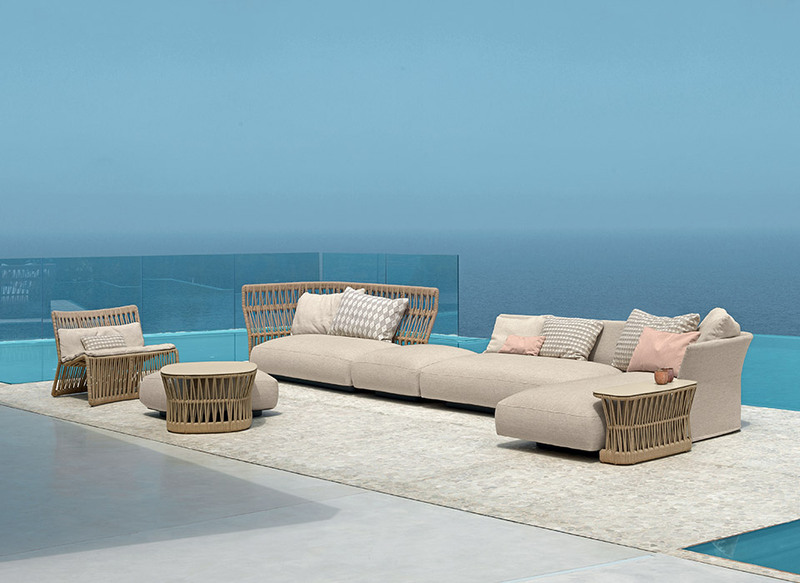 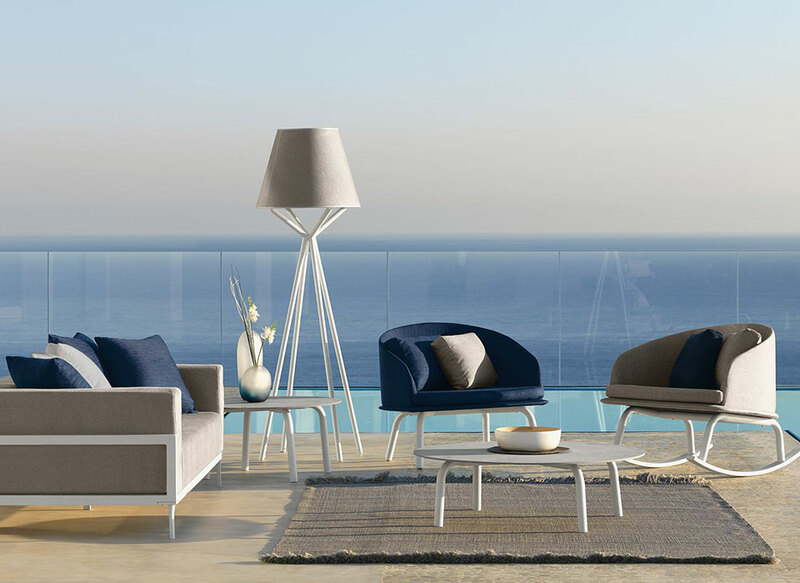 Breez sun lounger is made with a tubular frame and a woven mesh base. 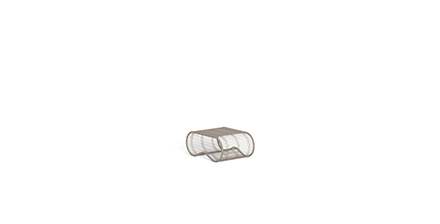 The full cylindrical wires that compose its frame have been undergone different treatments during the production process, such as the nanoceramic treatment, cataphoresis and powder coating. 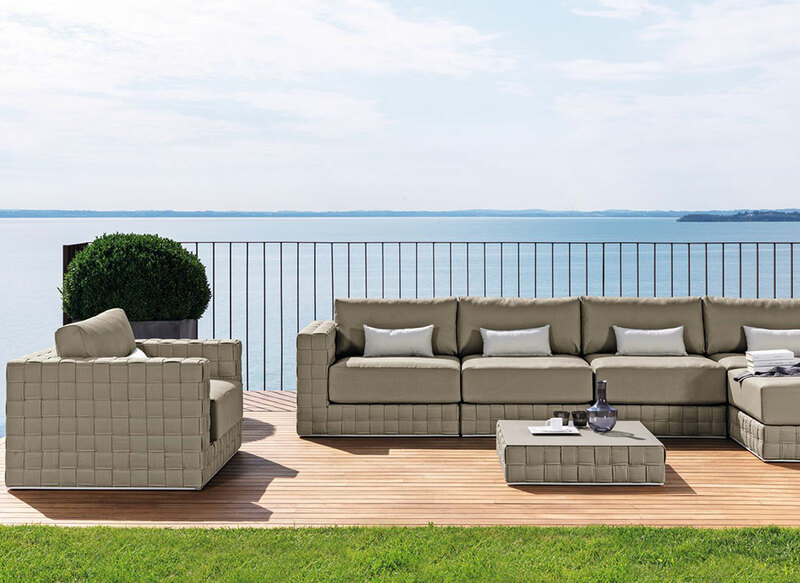 The above mentioned treatments aim to obtaining the highest resistance to atmospheric agents, thus ensuring maximum water resistance and greater durability. 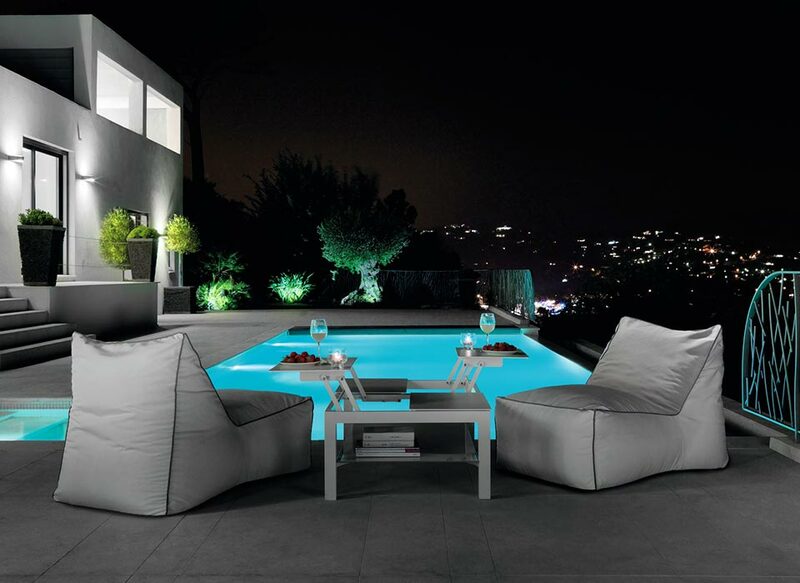 Breez is therefore perfect for outdoor use and it will brilliantly withstand hot summers as well as rainy winters. 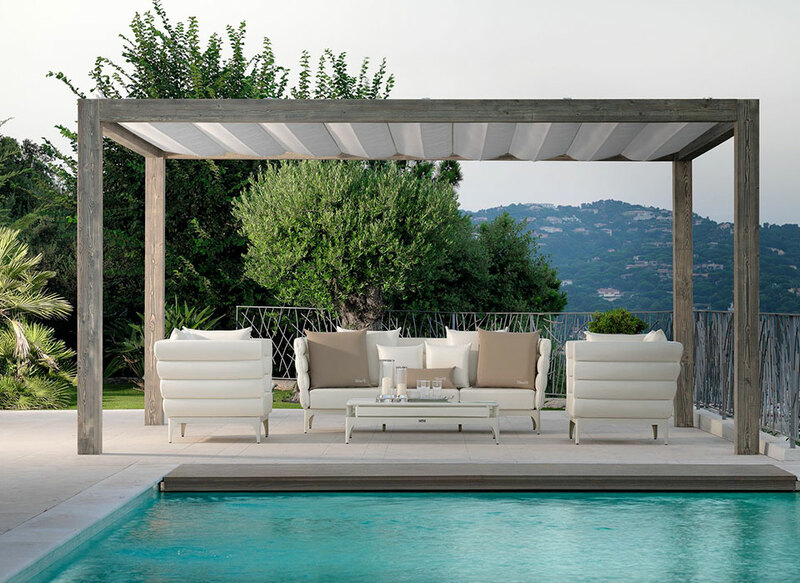 The chaise longue is available in 2 delicate colours: white and dove. 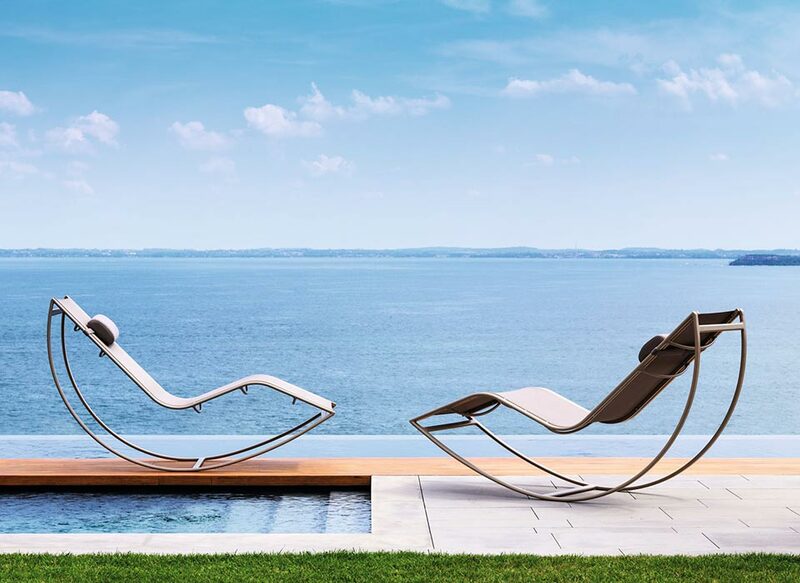 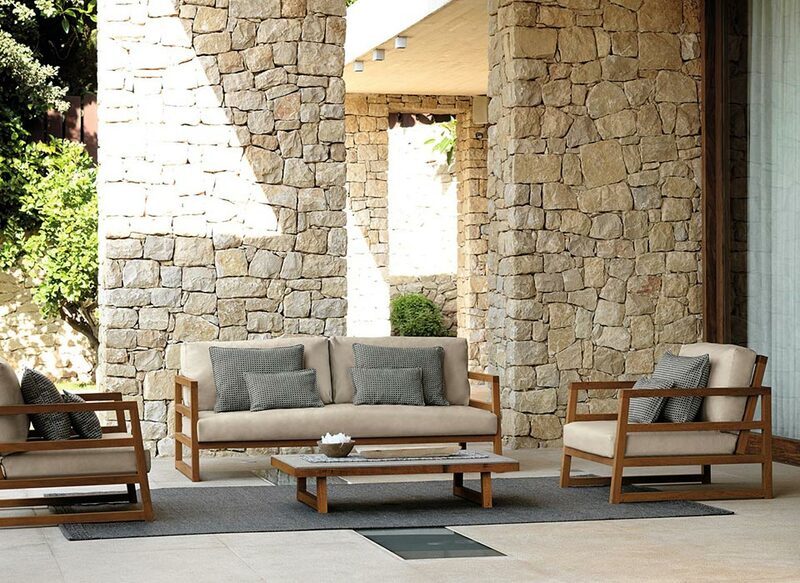 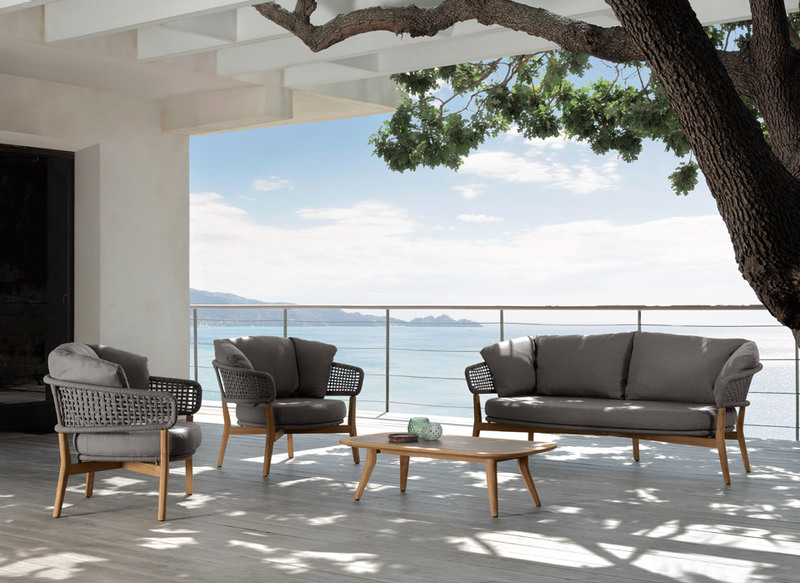 An ideal companion for lazy moments in your poolside or garden, Breez is an exclusive and trendy item that will guarantee you durable moments and positive sentations during the whole summer. 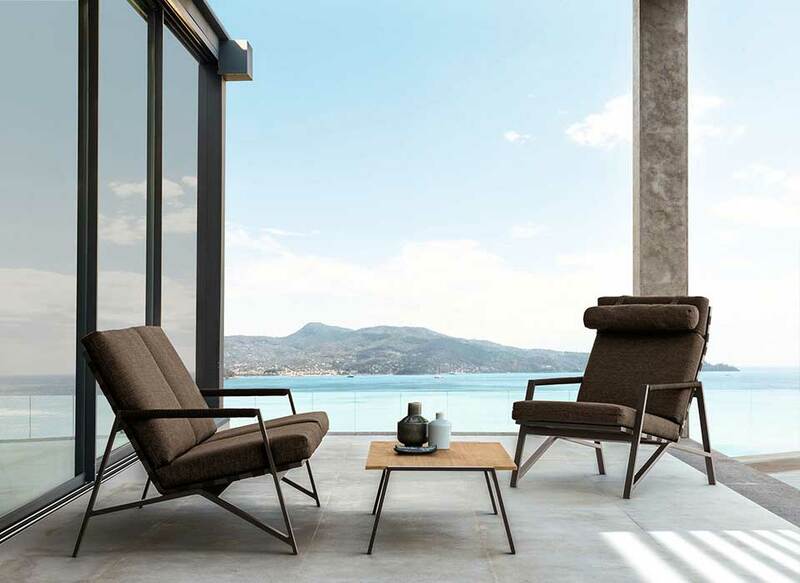 Pure design for your relax!